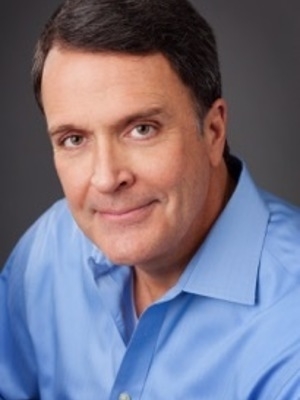 Mark Sanborn: Can a Business Speaker be Funny? 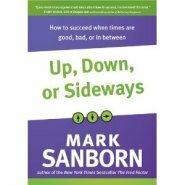 Mark is the president of Sanborn & Associates, Inc., an idea lab for leadership development and turning ordinary into extraordinary. 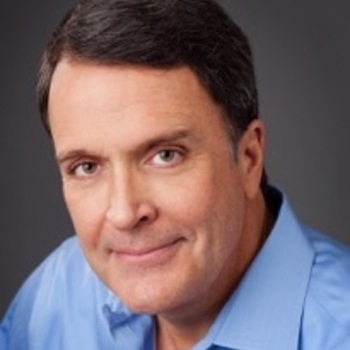 Globalgurus.org lists Mark as one of the top leadership experts in the world.